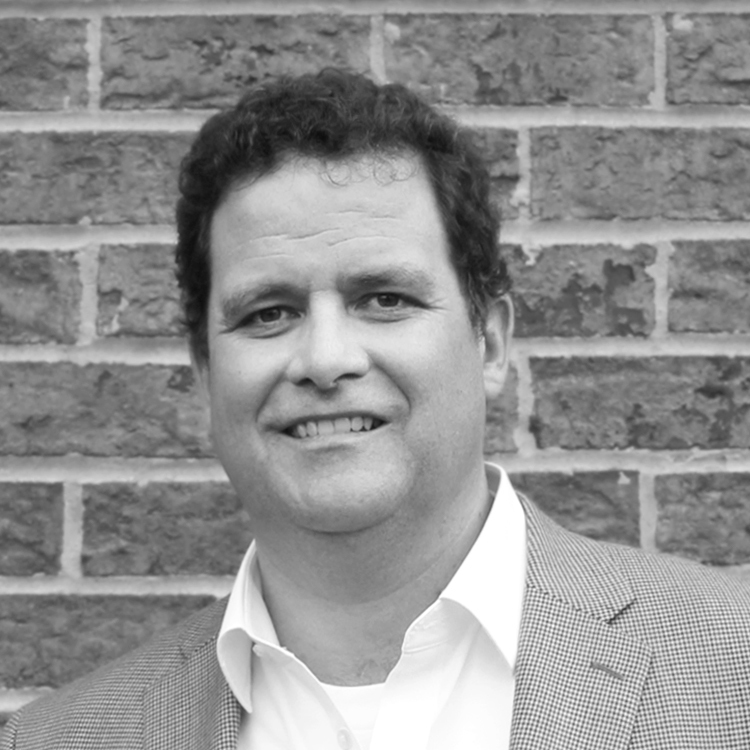 Tripp Murray brings 20 years’ experience in the financial services industry to Revolution. Prior to entering the cannabis industry, Mr. Murray worked primarily with investment banking firms ranging from TM Capital Corp to Credit Agricole Securities (USA), assisting companies with raising private and public equity, mergers and acquisitions, and valuations. Mr. Murray segued into the cannabis industry first running a cannabis consulting company for 4 years where he assisted companies with capital formation, strategic partnerships, and financial modeling. Mr. Murray also served as the Director of Sales and Business Development for Champlain Valley Dispensary, Inc. in Vermont. Mr. Murray received his Undergraduate degree from Babson College and MBA from the Gabelli School of Business at Fordham University.